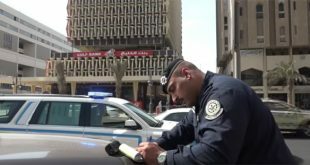 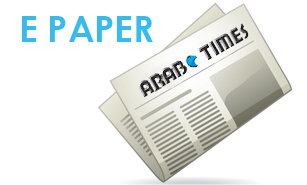 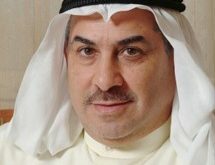 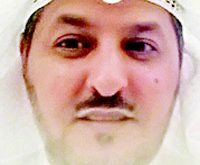 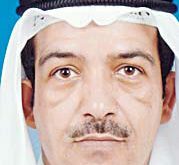 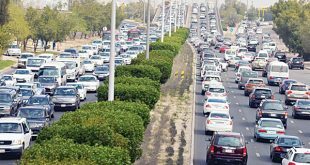 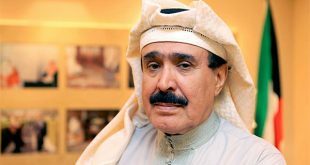 KUWAIT CITY, Nov 26: The Traffic Court has sentenced a 21-year-old Kuwaiti to one month in prison for reckless driving and fined him 30 dinars for driving the car with tinted glass, and failing to renew the car insurance, reports Al-Anba daily. 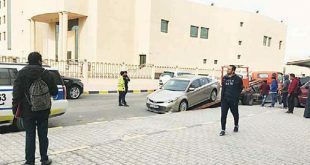 The suspect was seized why wheeling in the parking lot of a cooperative society. 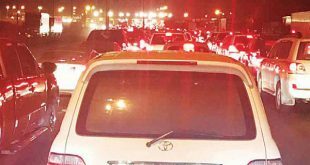 Meanwhile, the General Traffic Department has prepared at least 100 files of reckless motorists who are expected to be referred to court following which an arrest warrant will be issued against them. 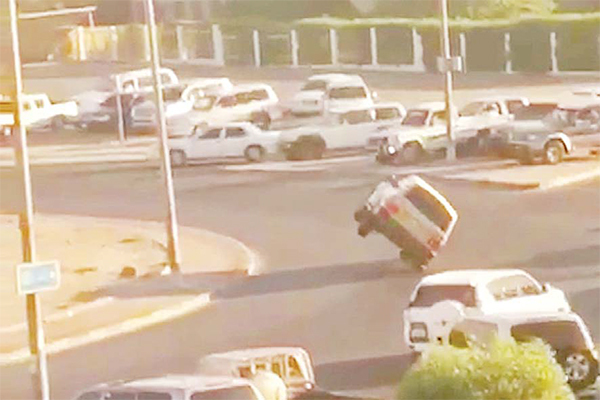 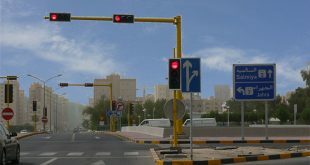 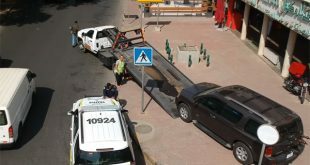 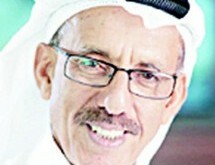 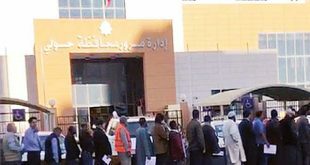 In another development, a citizen posted a video clip on one of the social communication network platforms of a scenario he captured in front of his house, showing a fourwheel drive SUV blocking a roundabout in Um Haiman and the driver was driving the vehicle recklessly on two wheels, reports Al-Seyassah This recklessness on roads endangers the lives of such drivers and other motorists, in addition to preventing people from doing their daily routine and all this is happening in the absence of traffic police.